Jon Ryan made Seattle fall in love with a punter. Michael Dickson is making our jaws drop. Was there a more riveting player on the field Friday than the punter? Can anyone else in the league remotely control a football like that? You ever hear a roar while you’re at the concession stand and can’t tell if something good happened? Like if half of Safeco Field is Blue Jays fans, and you’re unsure of what the cheers mean? Because I’m kind of wondering if that might start happening at CenturyLink Field when the refs bring the chains out on fourth down. With Michael Dickson on the Seahawks, the crowd might root for them to come up short. Seriously, though — was there a more riveting player on the field Friday than the punter? Can anyone else in the league remotely control a football like that? The video-game analogy is a common one when describing otherworldly feats in sports, but I don’t think you can replicate what Dickson does on Madden. He has turned the most mundane act in football into performance art. I don’t know what the deal is with Seattle and punters. The outpouring of love toward the recently released Jon Ryan makes me think he might be the first statue outside CenturyLink Field. But Dickson instantly evaporated any nostalgia Seahawks fans may have felt for the redhead. In American football, this Aussie rules. The fifth-round pick came into Friday’s game against Minnesota already leading the preseason in yards per punt. 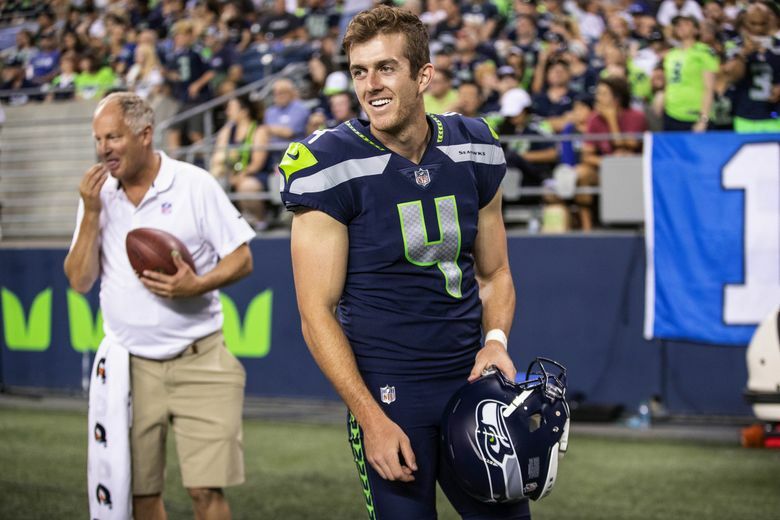 But it isn’t the distance that ignites the Seahawks’ sideline so much as the spells Dickson casts on the ball. His foot is essentially a human lob wedge – one that has the pigkskin flirting with the roof before spinning to his exact specifications. Seattle’s first drive against the Vikings ended with Dickson bombing a 57-yard punt that landed at the 3 and took a 90-degree angle out of bounds. His next punt went 46 yards and hung for 4.94 seconds, the one after that went 48 yards and hung for 4.73, and the one after that went 56 yards before landing on the 1 and spinning out of bounds. That’s the one that prompted Bobby Wagner to run over and slap Dickson’s helmet after a dozen or so other Seahawks had already mobbed him. “Michael Dickson really couldn’t have been more effective with the punts in his first time out (as the team’s starter), Seahawks coach Pete Carroll said after the game. Actually, that isn’t totally true. 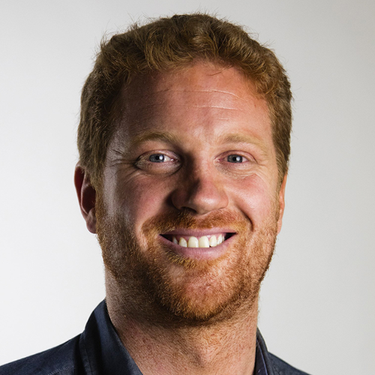 In his final (and farthest) punt of the game, Dickson launched one 61 yards into the hands of Vikings returner Chad Beebe at the 12. Dickson said afterward that he was displeased with the placement of the kick, which Beebe returned to Minnesota’s 47. The reason the return wasn’t longer? Because Dickson tackled Beebe out of bounds. Maybe not the smartest move during a preseason game, but the rookie isn’t wasting time in establishing his lore. “I punt a lot at practice. I always get told to slow down and stop punting so much,” Dickson said. “But I just love punting. It’s easy to rag on a team for using a draft pick on a punter, and the Seahawks certainly endured criticism for doing so. It was just six years ago that the Jaguars selected Bryan Anger with the 70th overall pick when Russell Wilson was still on the board. Assuming Browns linebacker Genard Avery, the man picked directly after Dickson, doesn’t end up in Canton one day, that criticism likely vanished forever. Dickson wasn’t the best player on the field Friday, but he was the most exciting. Fans can agree that if the punter never steps onto the field for their team, it was a good day. The more he lives in anonymity, the more points they’re going to score. But you have to wonder if, every now and then, Seahawks fans will smile when Seattle comes up short on a third down. They might want to see Dickson. You know, just for kicks. This. Kid. Has. A. LEG.